LHHNY Who is Yandy Smith’s foster daughter Infinity? 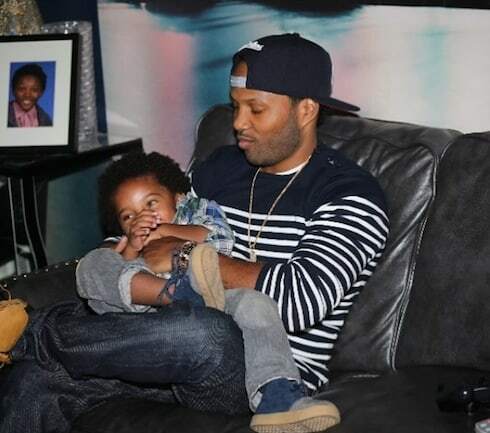 Yandy Smith and Mendeecees have two biological children together: son Omere, born in 2012; and daughter Skylar, born in 2015. But they're getting ready to add one more to their family with the forthcoming adoption of Infinity, one of Yandy Smith's foster kids. 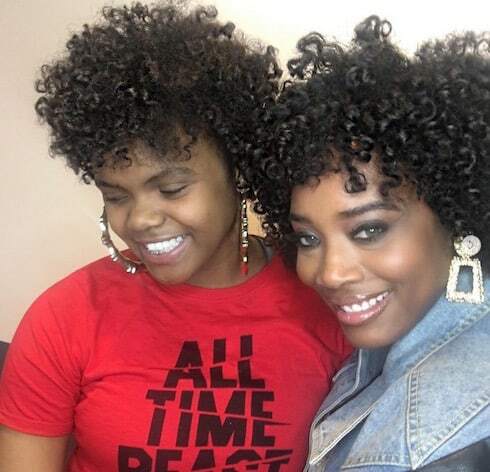 Infinity and Yandy met thanks to Yandy's non-profit organization, and Yandy's been helping the teenaged Infinity through some emotionally trying times over the last few months. PHOTOS Complete LHHNY Season 9 cast revealed: Who got fired and who’s returning? 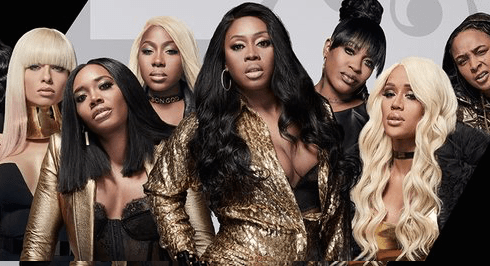 VH1 is ramping up its promo for the ninth season of Love & Hip Hop New York, and they've started by revealing the complete main LHHNY Season 9 cast. Season 8 was the least-viewed in the show's history, so it looks like the network is pulling out all the stops -- and bringing back some old favorites -- to return the show to its ratings glory. Read on to find out who's in and who's out, and to meet one newbie ready to make a big splash! 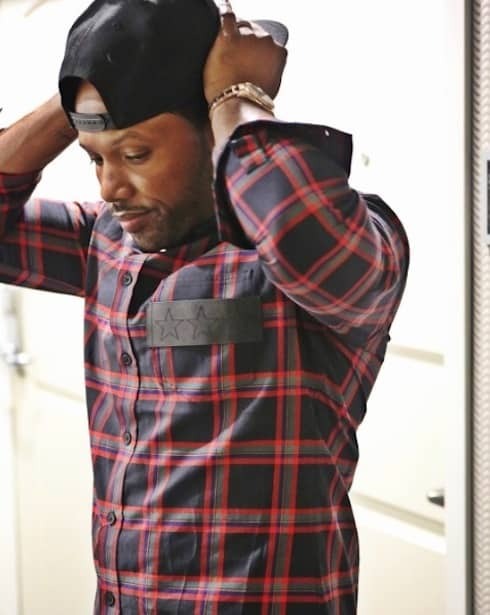 Love & Hip Hop New York star Mendeecees Harris has had an appeal on his prison sentence denied for the second time in eleven months. 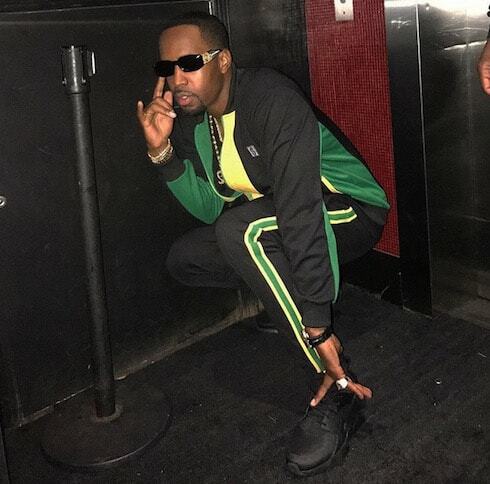 Mendeecees, who is serving an eight-year sentence on drug trafficking charges, is now unlikely to get an early release -- read on for the judge's full verdict. We're less than a week away from a brand-new season of Love & Hip Hop New York, and VH1 has just dropped the LHHNY Season 8 supertrailer. Aside from getting a complete cast overhaul, find out what new surprises the show has in store! Thanks to copious leaks from audience members who attended the filming, we've now got all the LHHNY Reunion 2017 tea you could ever want to sip! Read on for the very latest gossip, rumor, innuendo, and assorted spoilers! Love & Hip Hop New York Season 7 has more or less been taken over by the ongoing Mendeecees baby mama drama. The newest episodes feature countless scenes of Yandy and Judy trying to undercut and / or face down Samantha Wallace and Erika D, and, despite the show's best intentions, it's easy to get lost in the extensive history the three baby mamas share. Ahead of the two-part reunion, they all sat down with VH1 (separately, of course), and explained the ties that bind that three of them to Mendeecees–and to each other.